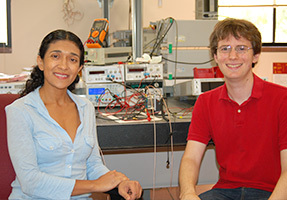 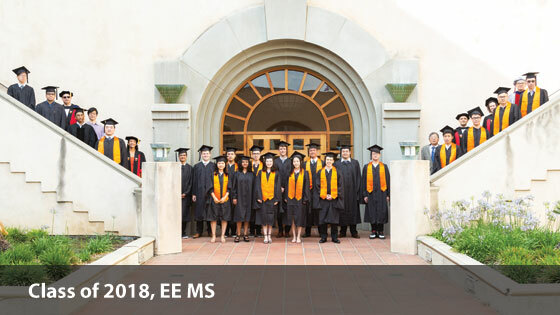 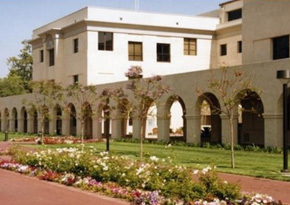 Electrical Engineering (EE) at Caltech has an extended record of excellence and innovation. 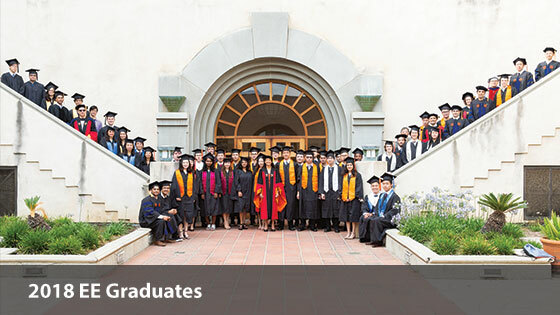 Established in 1910, many distinguished leaders in the field over the last century received their training at Caltech. 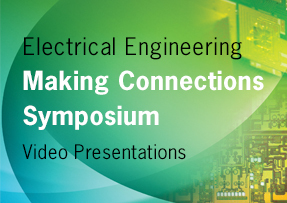 As a discipline, EE has had a disproportionate and palpable impact on the technologies that define modern-day life and society. 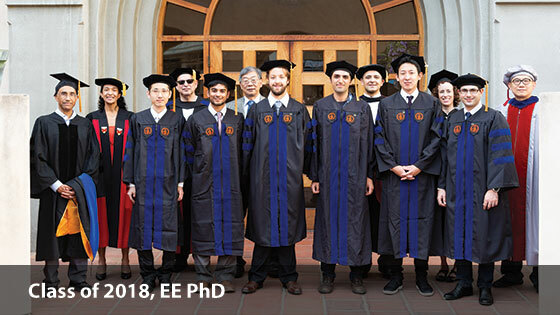 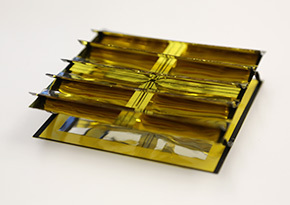 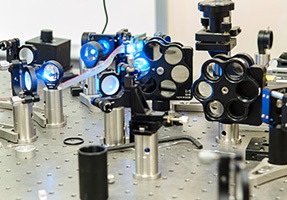 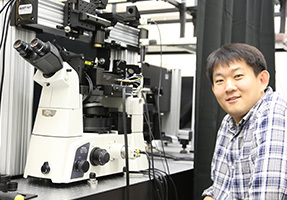 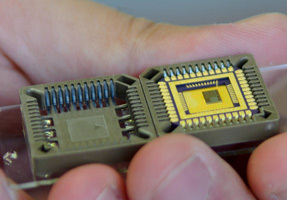 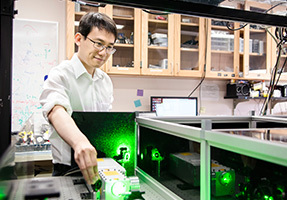 EE at Caltech emphasizes both the fundamentals of physical (devices) and mathematical (systems) sides of EE, as well as acknowledging the multi-disciplinary nature of the field. 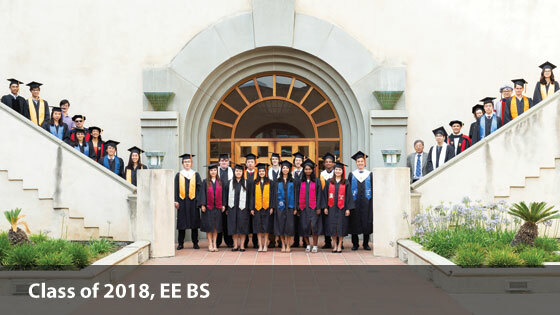 EE has served as the launch pad for and is closely allied with Applied Physics, Bioengineering, Computation and Neural Systems, Computer Science, Control and Dynamical System, Medical Engineering, at Caltech. 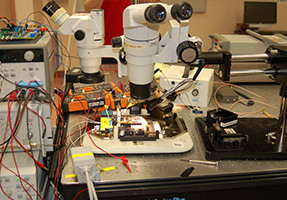 It offers both undergraduate and graduate students the opportunity for study and research, both theoretical and experimental, in a wide variety of subjects. 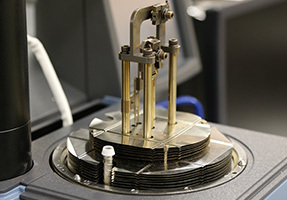 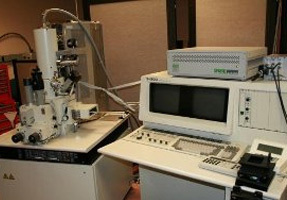 Substantial experimental laboratory facilities, housed mainly in the Moore Laboratory of Engineering, serve the active research in the EE. 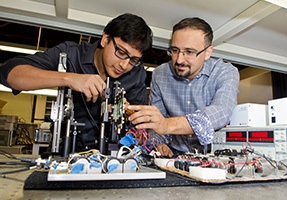 Join me and my colleagues in the Electrical Engineering Department in building a more connected, more intelligent, and healthier world.